Follow New Grad Life on Twitter! Are you following New Grad Life on Twitter? 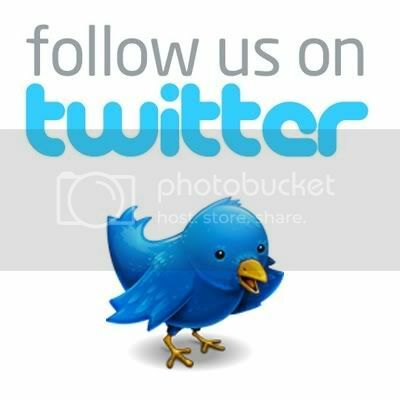 Click on the twitter bird below to catch up with our tweets!